The #330 Duke Magnum Double Spring Body Grip Trap has a 10" x 9" jaw spread, and is recommended by Duke for use in taking beaver, otter, bobcat, etc. Duke Traps are among America's best trap value. 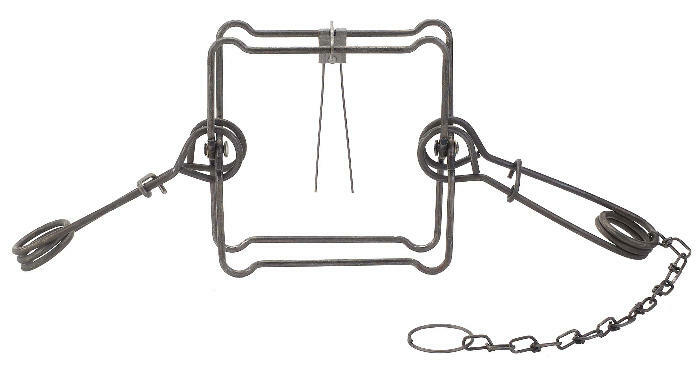 These traps feature a reverse bend in the jaws.